So Is September 21 a Holiday or Not? The Internet Ponders the Non-Holiday "Holiday"
We hate to quote Justin Bieber, but what do you mean? (SPOT.ph) President Rodrigo Duterte on Monday addressed rumors that he's making September 21, the 45th anniversary of dictator Ferdinand Marcos' declaration of Martial Law, a holiday—well, sort of. It can be remembered that he said in a PTV4 interview on September 14: "This early, I am announcing that I am ordering a holiday para walang masaktan, walang ano kung may demonstration diyan, magkagulo." By September 18, he clarified his previous statement and said: "September 21 is not a holiday. I have declared it as a 'Day of Protest.'" 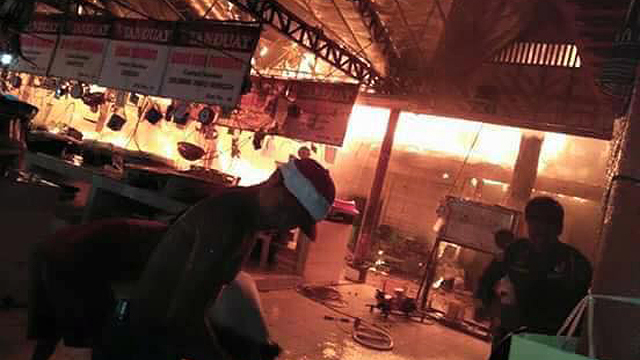 No official announcement or Executive Order has been released by Malacañang, but the President said that classes will be suspended and government offices closed. Now people are more confused than ever by what he meant. 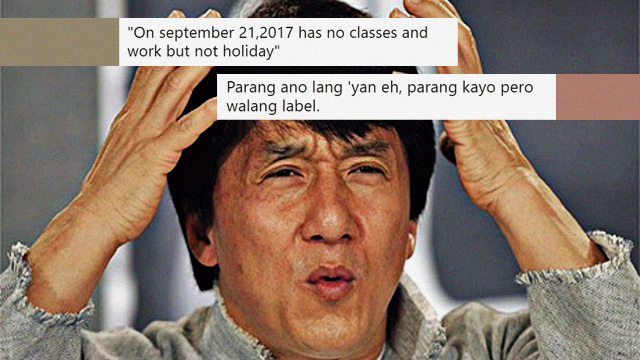 "On september 21,2017 has no classes and work but not holiday"
Parang ano lang 'yan eh, parang kayo pero walang label. Walang pasok sa September 21 pero hindi sya declared as holiday. So ano lang yun? UPDATE: president duterte says no work and classes on september 21 but clarifies he will not declare a holiday. It's more confusing than math. "no work and classes on September 21 but not a holiday"
"parang relationship nyo, parang kayo pero hindi, malabo"
A hugot comment, of course. May igugulo pa ba yung no work and classes pero not suspended/holiday? Bale, count as absent, ganun ba??? No work, no pay on September 21? Do we need a medical certificate? GIF use is on point. It was also initially announced by the Office of Civil Defense that they're holding another nationwide earthquake drill on September 21—a decision met with much dismay and a comment by Bayan secretary-general Renato Reyes as "insensitive to the plight of Martial Law victims." 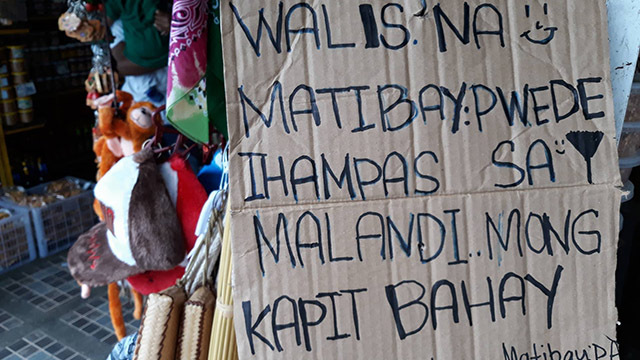 With the recent turn of events, the National Disaster Risk Reduction and Management Council opted to postpone the activity to make way for this "Day of Protest."